These days, everyone has a good reason to have a website. It’s not just large companies anymore. Individuals, families, and small or independent businesses all need to have one. Some individuals and small businesses don’t have the financial resources to hire a website development company or a freelance web developer to create a website for them. This is where WordPress comes in very handy. WordPress is an open source web software application that you can use to create and maintain an online website, even if you have a minimum of technical expertise. Most likely, today, some hacker tried to crack your WordPress site, its data and content. Maybe that was just a one-off from some bored kid. Just as likely, it was an automated hit, trying dozens of attacks to find a soft spot. Then again, quite likely it was both. 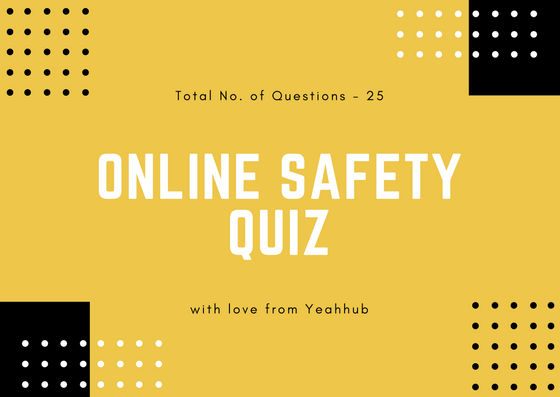 Whether you’ve been successfully hacked already, else want some insurance, Welcome. Setting up secret keys takes as long as a few wags of a dog’s tail and, with their hashing salts propping up your password and stifling backdoor cookie-hijacked Dashboard access, they may just prevent a hacker from turning your site into a dog’s dinner. 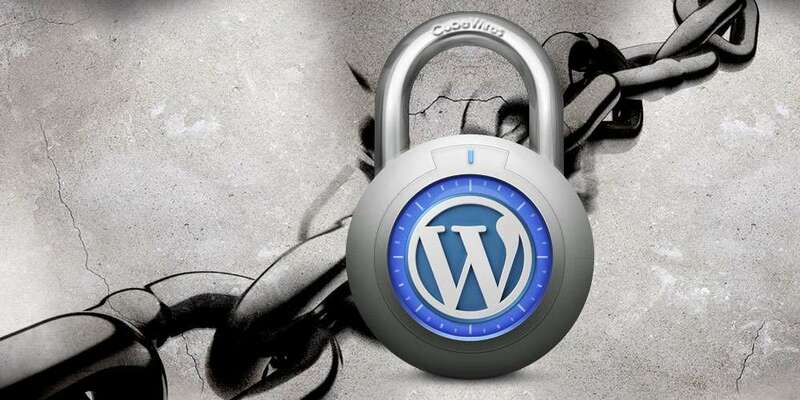 With the help of WordPress Secret Key Salt, you can directly generate randomly salt keys based on some algorithm and paste it into your wp-config.php file which is the core file of WordPress which also contains your database credentials. Salt Shaker is one of the most popular plugin who helps you to change your WordPress Salt keys on regular basis which obviously improves your WordPress security and login protection too. 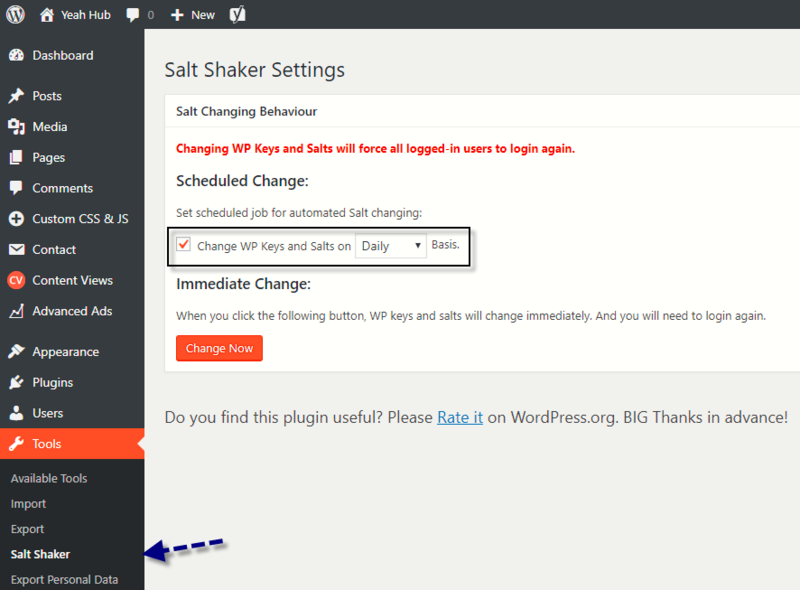 Salt Shaker allow you to change WP security keys and salt manually and automatically. The only side-effect is that old cookies are burnt, so users will have to dip back into the cookie jar (or, more technically, just log back in). Note: Every time your WordPress SALT keys are changed by any means, you and other users will be automatically logged out from your WordPress site on all devices and browsers. You can easily re-login to your WordPress dashboard by entering valid login details to you wp-admin page. We also recommend changing these codes on a regular basis to improve your website security (every 2-3 months).